It’s time again. OGTay brings his wisdom and insights to the masses as he opens the doors to his fabulous Tasting Room. 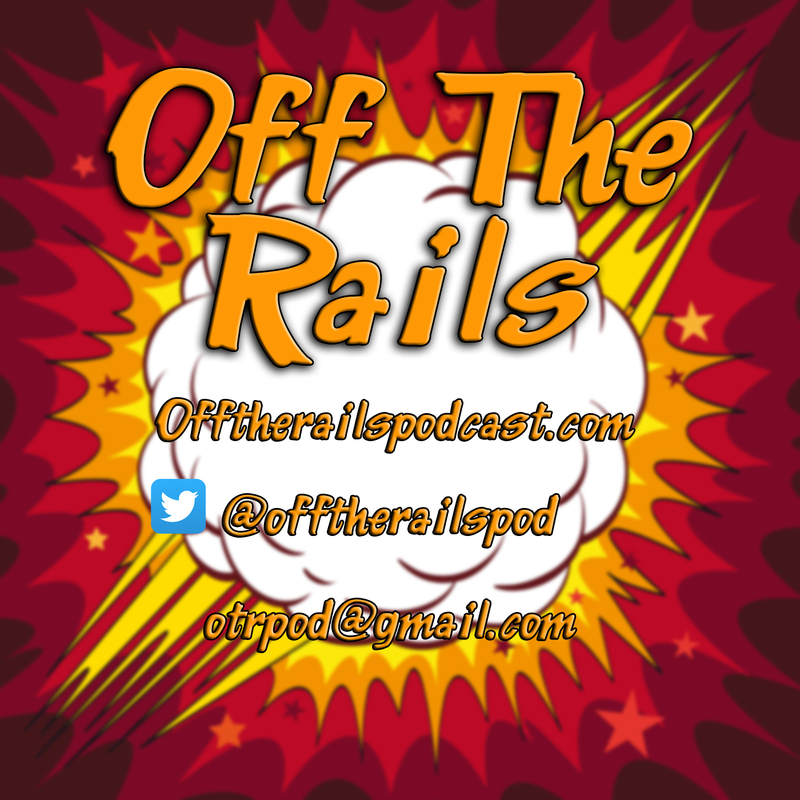 On this edition of the fan favorite segment from the Off The Rails Podcast, Sean returns with another beer from one of his favorite Southern California breweries, The Bruery. Noah, Bubba and a special guest are back inside the Tasting Room as Sean pops the cap off a Black Tuesday 2016 edition. So come on in, grab a seat and listen to what the boys have to say about this brew.